Weddings Planning - At Trendy Fun Party, recognize that every detail must fall into place to create the perfect wedding planning for you. Weddings Planning in Atlanta GA, When it comes to the most important day of your life, you need every detail to be perfect. From the music to the flowers to the seating arrangements, every detail of your wedding requires a lot of thought and planning. At Trendy Fun Party Weddings Planning services, we know that planning a wedding can be a complicated endeavor. And with so much to do and so much excitement in the air, it’s easy to get overwhelmed along the way. That’s why Trendy Fun Party is here to help on weddings planning in Atlanta GA. We can assist you with every detail of the wedding planning process so that you can relax and enjoy this magical time in your life. At Trendy Fun Party weddings Planning ,we understand how important your wedding is , and we recognize that every detail must fall into place to create the perfect day for you because you deserve to have a wedding that turns out exactly the way that you want it to. When you hire us, you’ll benefit from our commitment to excellence and exceptional service, to helping you plan the elegant day you deserve. 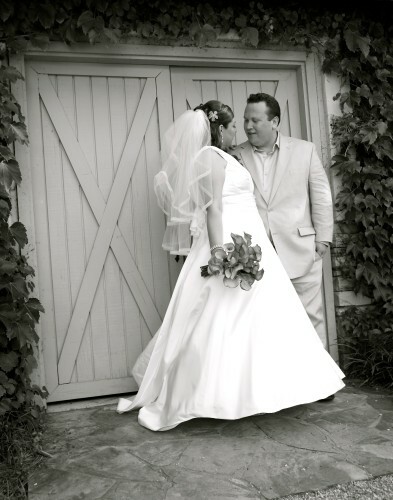 We want to give you the weddings of your dreams, and we’ll work our hardest to make your big day as special as possible. When it comes to weddings planning, your best bet is to work with the pros.When we are working with new couples, our first step as a event planner and party stylist is to have a meeting to talk about your desires, your ideas and more. The reason we do this is because help us to be able to prepare the wedding of your dreams. 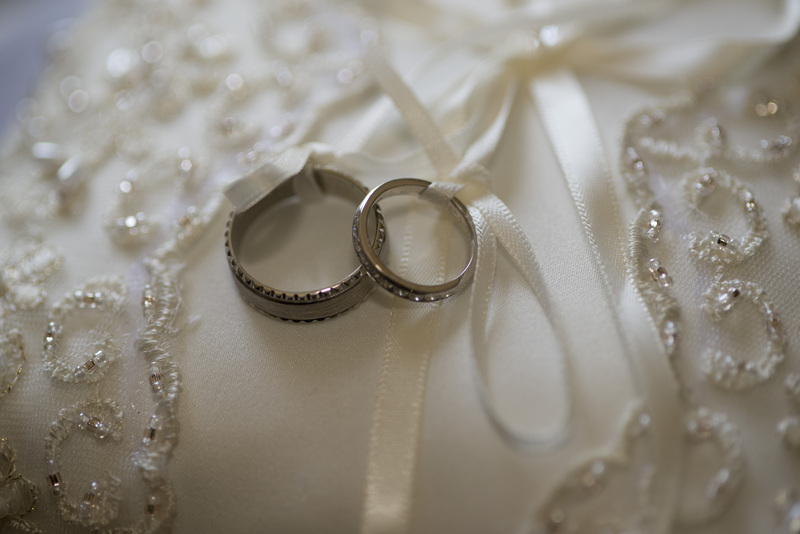 Call us today to schedule a consultation and learn more about our weddings planning services.